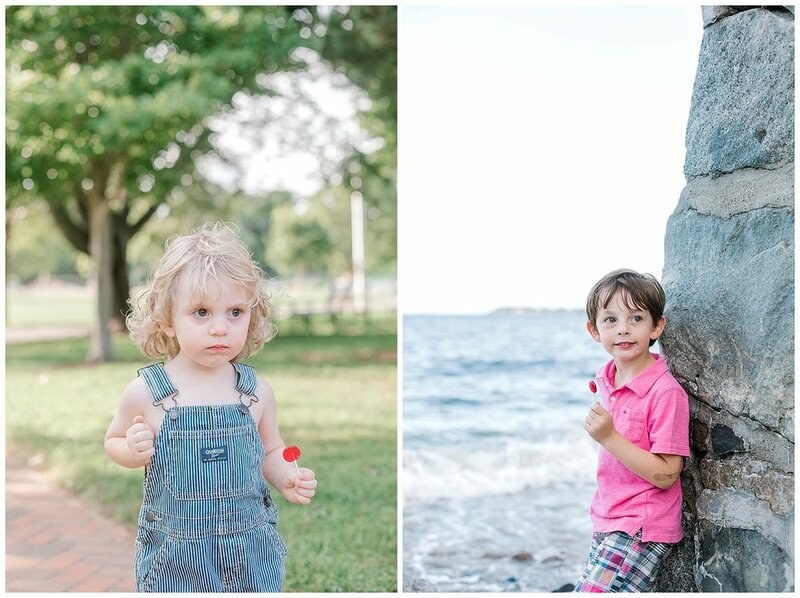 My cousin, Amy, always picks out the best locations so I was excited when she suggested Lynch Park in Beverly, MA for their family photo session. 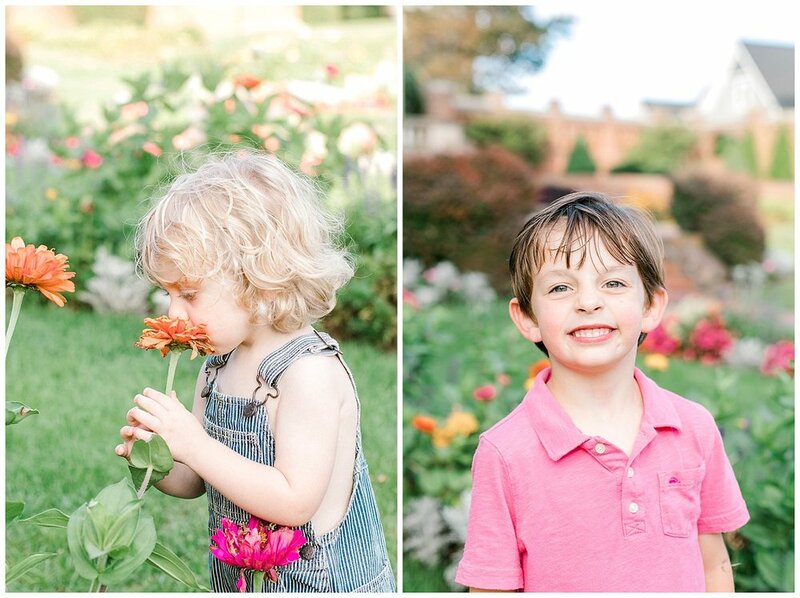 The north shore park is right on the water with two beaches and a beautiful flower garden! The boys got to run all over the park and I loved spending some time with them.